Strengthen skins resilience to modern lifestyle stressors and pollution with Tri‐Active ™ Advanced ProBiome Moisturiser. Clinically proven to fight visible signs of lifestyle skin ageing, skin radiance, elasticity and firmness appear improved. Powered by cutting edge pre and probiotic technology to nurture and support the skins microbiome, which acts as a first line of defence against the onslaught of environmental aggressors. Extract of Peony helps to energise and purify dull and tired skin, whilst a powerful Microalgae helps to protect the youthful appearance of skin from lifestyle stressors. Hyaluronic Acid and Jojoba Oil, nourish and hydrate in a silky smooth, easily absorbed texture whilst an uplifting Neroli essential oil blend soothes the senses for naturally beautiful skin and inner calm. Help support biodiversity of the skin’s microbiome within 24 hours. 1. Use morning and evening after cleansing and toning. 2. 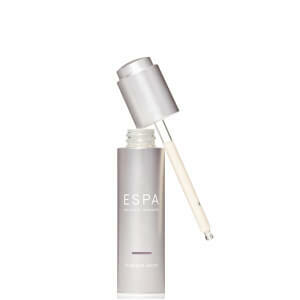 Remove product using applicator and apply with fingertips, tapping into face, neck and décolleté before smoothing in light, upward strokes until fully absorbed. Rinse applicator after use. 3. For an extra boost of moisture apply overTri-Active™ Advanced ProBiome Serum. Powered by cutting edge, age defying, pre and probiotic technology. 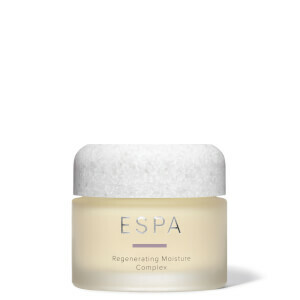 Boosting hydration, radiance and elasticity. I’m loving using this moisturiser - the texture is so luxurious and it leaves my skin feeling super nourished. A little goes a long way so it will last for ages too! By far the best moisturiser I have used - even seems to have got rid of some of my spots/ acne. Will defiantly be buying the full range. A beautiful product that actually works! This moisturiser is honestly the best anti-ageing product I have used. I can't recommend enough for those who are searching for anti-ageing skincare products that provide results. The texture is beautifully luxurious and sinks straight into the skin making you feel so hydrated. I have noticed a difference straight away and can't wait to try the whole range. 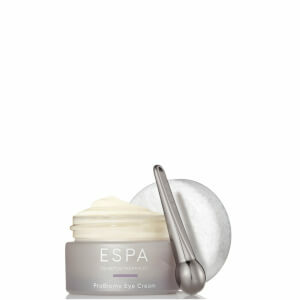 Love everything about this cream, the powerful ingredients, the texture, it's easily absorbed and love the packaging. Most importantly - it works!! My skin feels glowing and I have noticed a difference in just a week. Will definitely buy again!